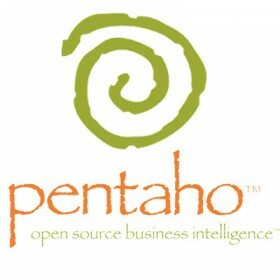 Pentaho is among the leading open source BI vendors with excellent dashboards and report builders for non-technical users. Pentaho open source BI platform incorporates a lot of nice charting features like scatterplots, geo-mapping, bubble charts, lasso filtering, heat grids, and multiple ways to highlight data points. Pentaho has some of the best built-in support for everything. Get Pentaho installation, configuration and support services from our trusted team of experts. Pentaho founded in 2004, offers a suite of open source business intelligence (BI) products called Pentaho Business Analytics providing data integration, OLAP services, reporting, data mining and ETL capabilities.